Vehicle prices can go up or down depending on demand. Simply submit this form now and we will guarantee you the current price. A Tracy Honda Sales consultant will be in touch to discuss scheduling a test drive. Vehicle prices can go up or down depending on demand. Simply submit this form now and we will guarantee you the current price or lower. A Tracy Honda Sales consultant will be in touch to discuss scheduling a test drive. Our friendly sales team is here to make sure you get a great deal. 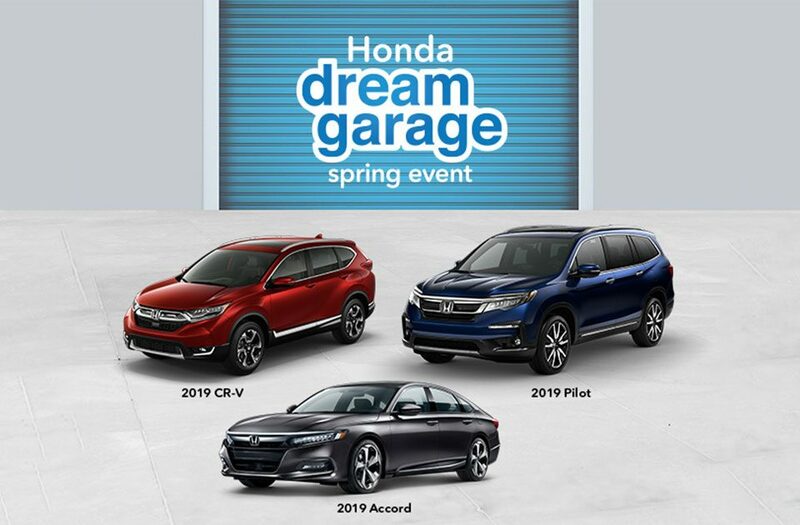 Simply submit your request and a Tracy Honda Sales Consultant will be in touch to discuss the available sale price.